View and manage all your orders generated from the marketplaces. Each marketplace has its own process and stauses for orders. Although there are similarities, we recommend that you read the dedicated channel guide to understand the operation. Filter the orders by Lengow status and/or date. "Accept" or "Reject" new orders immediately. See order details by clicking on the order. Each marketplace has a large number of different statuses which indicate the progress status of orders. These different statuses are grouped into ten Lengow statuses. Note: Each marketplace has its own operation, they will not necessarily pass through all these stages (to understand exactly the different statuses and the schedule of recovery of new orders in a marketplace, consult its dedicated channel guide). New : Any new order registered in the marketplace automatically appears in "New" in Lengow. It then automatically advances to "Awaiting Acceptance"
"Accept" the order OR "Refuse" it. If "Refuse" is selected, the order is automatically returned to the marketplace as a cancelled order and changes to "declined" in Lengow. Do not process this order, the buyer is informed by the marketplace that the order has been cancelled. 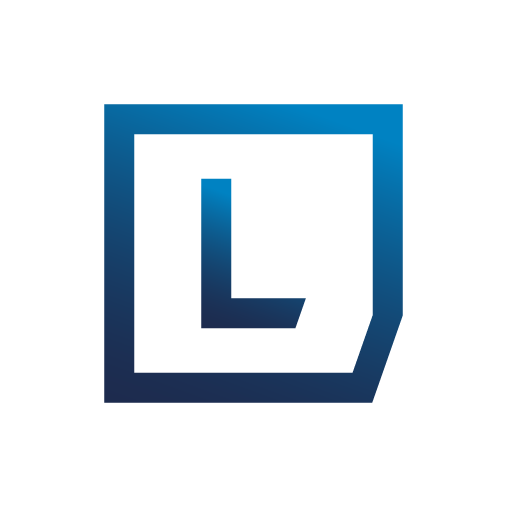 Accepted : Lengow notifies the marketplace that you have accepted the order. The order passes automatically to "Awaiting Shipment". Awaiting Shipment: The order is being processed. Process it, send it to the buyer, then "Confirm the shipment". The order will pass into 'dispatched'. If the delivery method is 'tracked', enter the carrier and/or the tracking number of the package at this stage. Shipped : We will inform the marketplace that the order was sent to the buyer. It is then our duty to inform the buyer that the order has been sent. If a dispute hasn't been opened, the order will switch to 'Closed'. Closed : The order is fully proccessed. Refused : The order was rejected by you. Depending upon the channel, a refund action is possible. Canceled : The order was canceled by the customer or the marketplace. Contact the marketplace for further information. Depending upon the channel, a refund action is possible. Refunding : Following the cancellation of an order, a refund will take place. Refunded : The order has been refunded. If you use one of our modules or our API, you have the option to import your orders directly to your e-commerce back-office. Thus, the order processing in the marketplaces will be identical to that of your e-commerce site. If you, in this case, know that the orders are only imported when they have the status 'waiting for dispatch'. An option that allows you to automatically accept orders from certain channels. Enable this option only if you are able to honour all orders. If necessary, consider setting up a rule to define a stock buffer on the most sensitive channels.